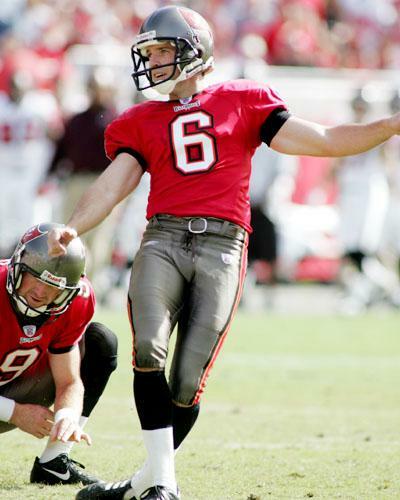 Only four players have worn the 6 shirt in the regular season including Jay Taylor who replaced Martin Gramatica in December 2004 and who booted a 50-yard fieldgoal on his first NFL attempt. 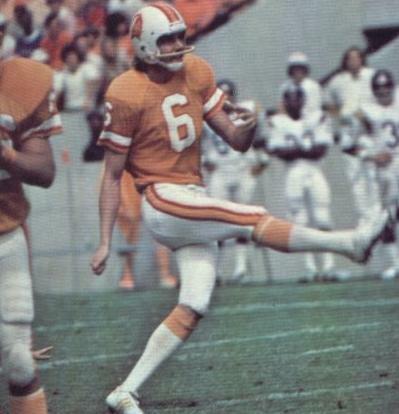 Neil O'Donoghue was not just the only Irishman to have played for the Buccaneers, but also was involved in two of the most famous fieldgoals in team history too. One of course was the kick that beat the Chiefs in 1979 to clinch the Bucs' first-ever playoff berth. The other was the famous muffed fieldgoal that led to a loss of some 80 yards in a 1978 game with Minnesota that makes blooper tapes to this day. 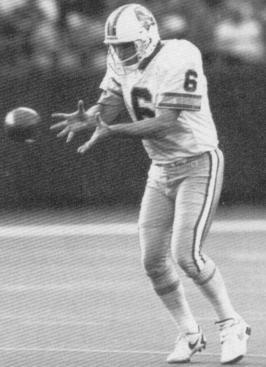 Tommy Barnhardt was another Buc to have worn No.6 and had three solid seasons as the punter, one albeit interrupted by injury. 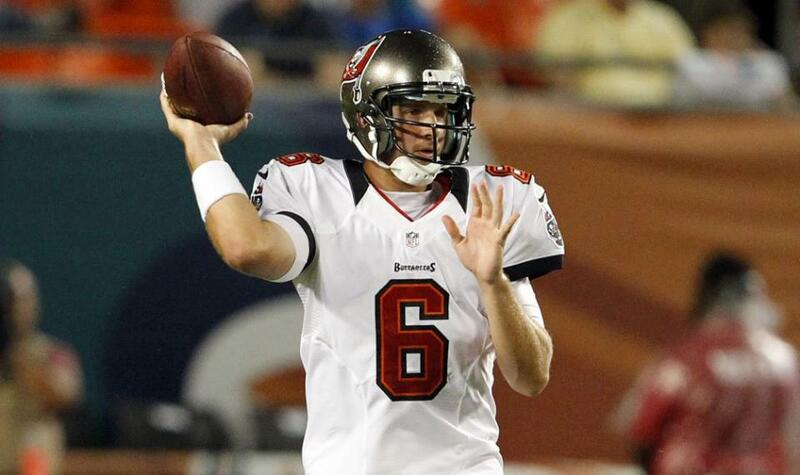 He was also a Buc draft pick some 10 years before he ever played for the franchise. The most recent owner was Dan Orlovsky who spent 2012 and 2013 as the back-up quarterback.